At S&P we have a wide range of fans for working in both industrial and commercial explosive atmospheres, which allow air to be transported to ensure maximum safety. 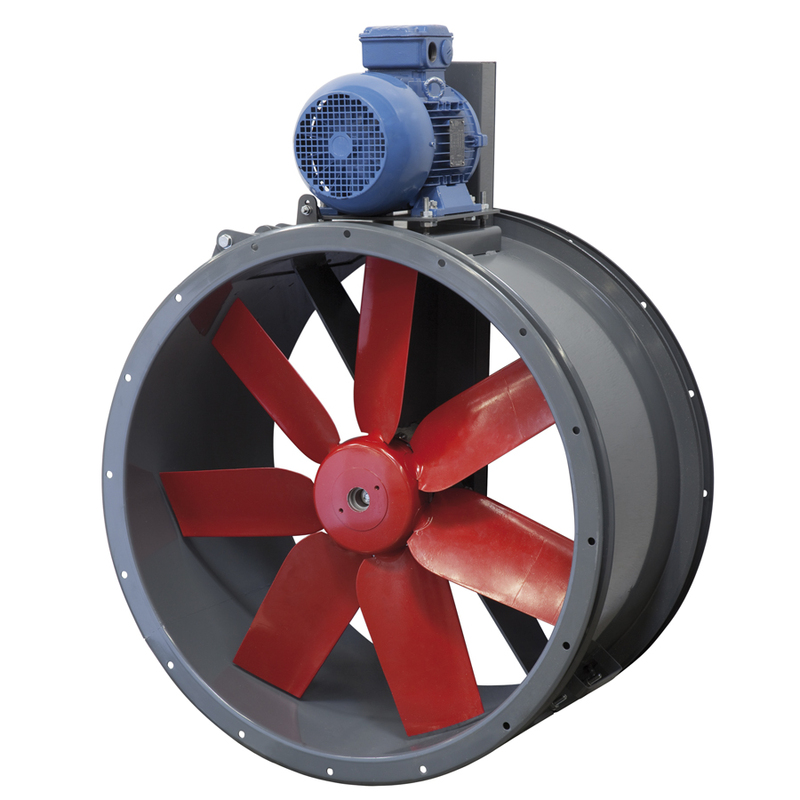 In our wide range of ATEX products you can find different types of fans: axial, roof, centrifugal or in-line fans so you can choose the option that best suits your installation. Discover our range of ATEX solutions and choose the solution that best suits you. 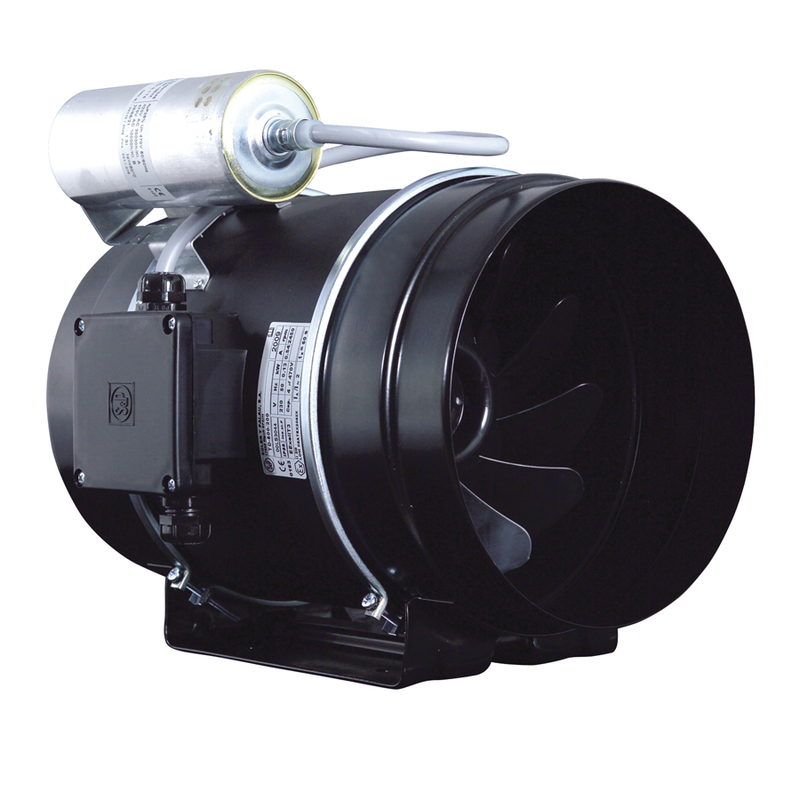 The range of medium pressure centrifugal fans, CBT-N single inlet fans are capable of transferring air up to 120ºC continuously. Manufactured in cast aluminium and protected against corrosion by epoxy paint. The CBT-N series is equipped with swivelling volute, dynamically balanced radial blade impeller, IP55 motor, Class F and permanent grease ball bearings. 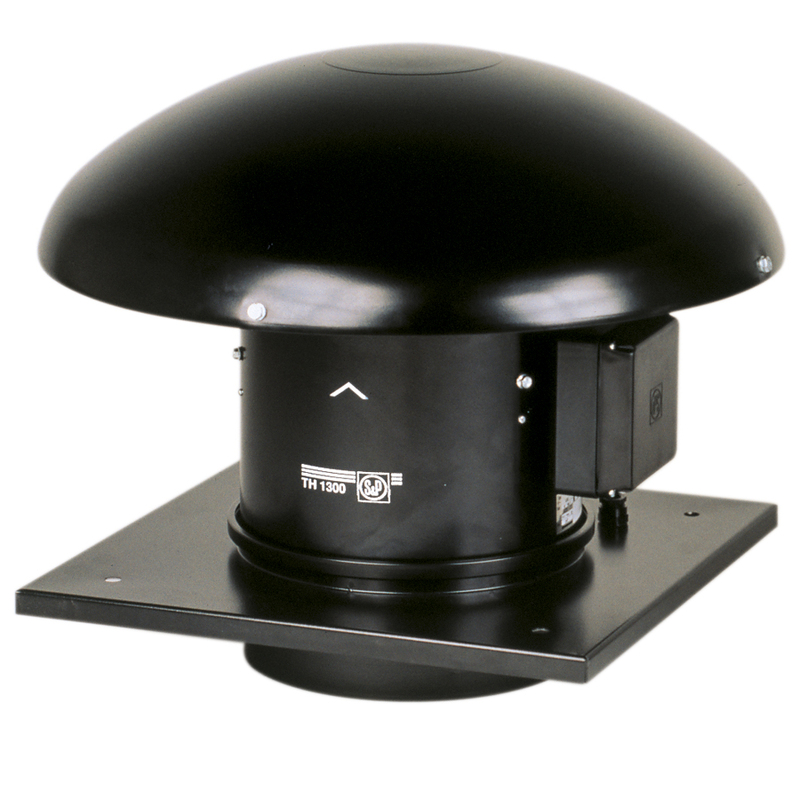 The HCTB/HCTT series extraction or impulsion helical rooftop fans are equipped with a dynamically balanced propeller, aluminium hub, plastic and fiberglass blades, aluminium hat and galvanized steel base. The motor of this equipment is IP65, Class F, with thermal protector and permanent grease ball bearings. Our TD ATEX series of low profile in-line heliocentrifugal fans are specially designed for the extraction of air in explosive atmospheres. These ATEX fans are made of corrosion-protected steel plate with black polyester paint and removable motor body without touching the ducts. Our range of CVTT ventilation boxes are made of galvanised sheet steel and have 7mm thick melanin foam acoustic insulation. 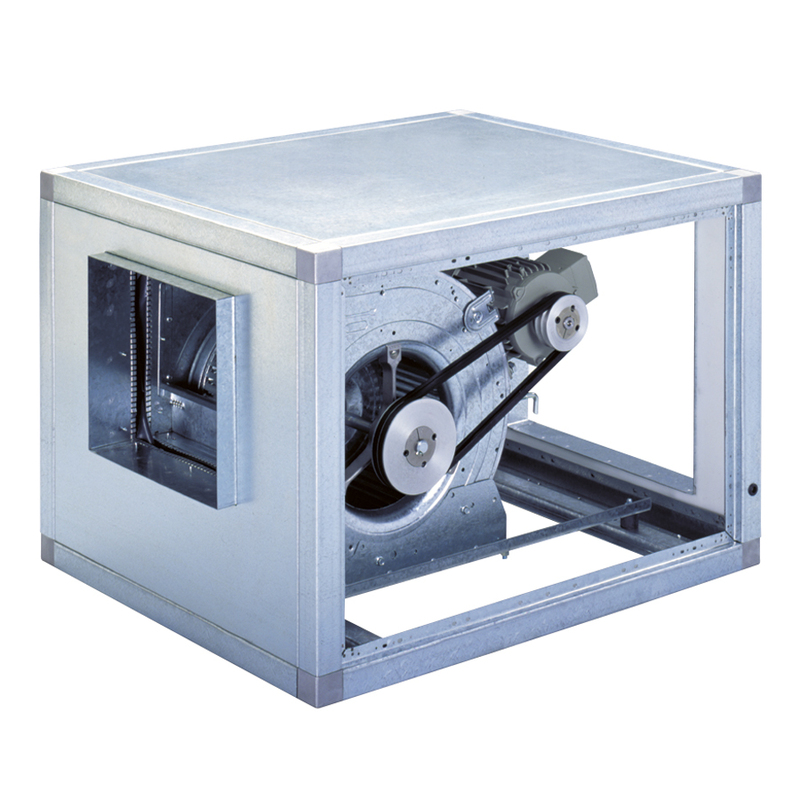 The equipment has a forward centrifugal fan mounted on anti-vibration mounts and flexible seal at discharge, driven by three-phase transmission motor, IP55, Class F. Depending on the project requirements, these boxes can be equipped with motors from 0.18 to 15kW, mounted on a volute of up to 2.2kW. 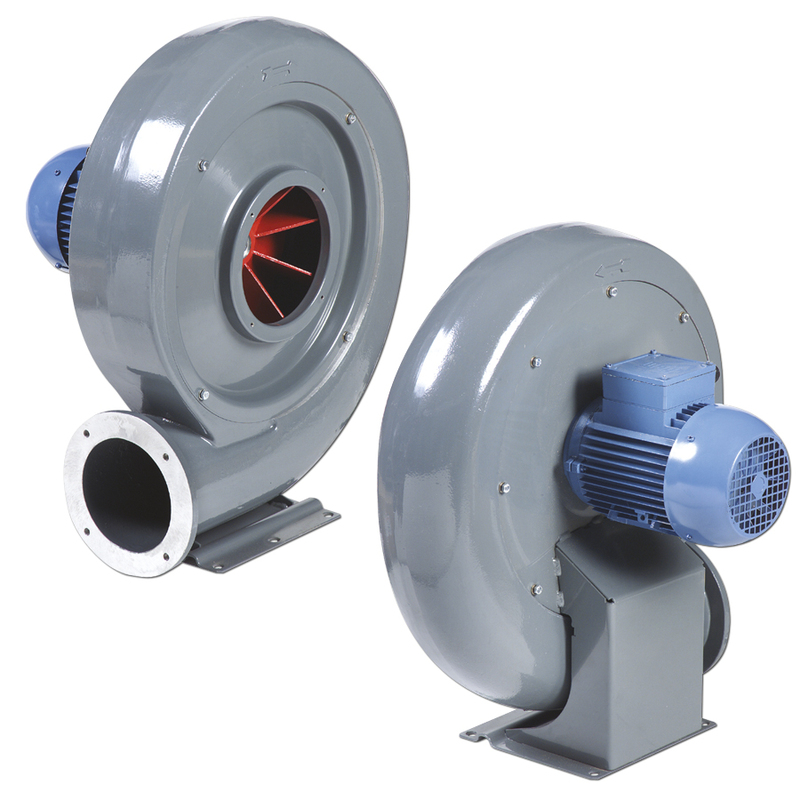 The cylindrical cased axial flow fans with external motor TTT-N are capable of transferring air up to 120ºC continuously. These fans are equipped with a steel sheet casing, reinforced and protected against corrosion by cataforesis and polyester paint with opening of the casing for inspection, propeller with epoxy-polyester non-stick paint, dynamically balanced and driven by a belt drive of poly V profile located in a protective box. The motors of the TTT-N series are three-phase motors, IP55, Class F, with permanent lubrication ball bearings.